In just a few months, BMW will enter a new era with its first-ever front-wheel drive 1 Series. 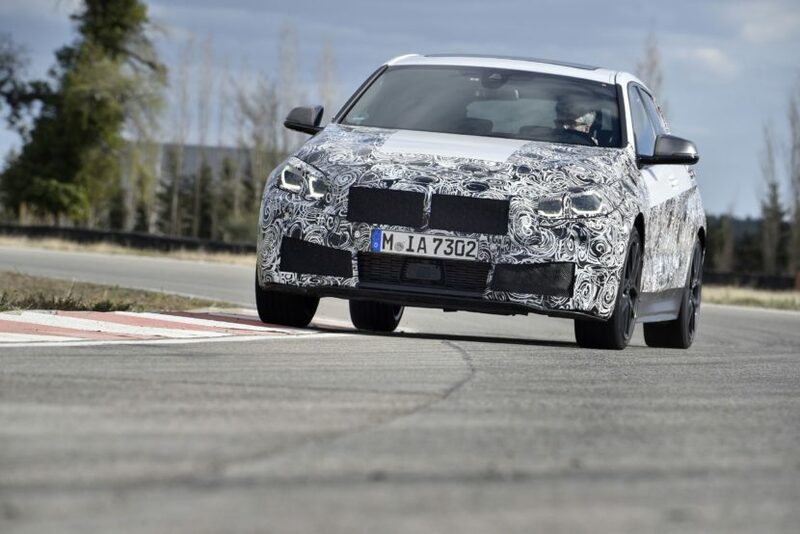 They high-seller compact BMW is switching over from the current rear-wheel drive, but the performance of the two platforms are expected to be similar. 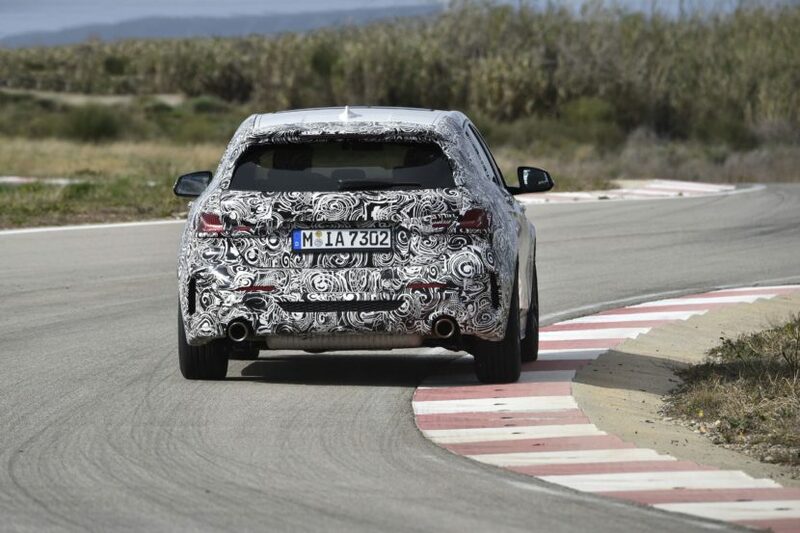 The current top model is the BMW M140i xDrive, a car often praised for its driving dynamics and sporty pedigree, but which will be replaced by the M135i. While the M140i was powered by a six-cylinder 3.0 liter unit making 340 horsepower and 369 lb-ft of torque, the M135i uses a 2.0 liter four-cylinder turbo engine with 306 hp and a bit over 330 lb-ft of torque. Yet, according to Holger Stauch, Project manager for the new F40 1 Series, the upcoming BMW M135i will achieve we will achieve the same lap times as the predecessor on the Nurburgring, even though it has slightly lower nominal power. Some of the performance of the M135i is achieved thanks to a reinforced crank drive, new pistons and cod rods, a larger exhaust turbocharger as well as optimized fuel injection valves. According to the BMW engineers, a crucial element for the car’s exceptionally high agility is ARB technology (actuator contiguous wheel slip limitation) known from the BMW i3s, which is now celebrating its debut in a vehicle with a combustion engine. This transfer of technology improves traction, while facilitating significantly more sensitive and faster control. ARB technology, which is standard on the BMW 1 Series, features a slip control system positioned directly in the engine control unit instead of in the control unit for the DSC function (Dynamic Stability Control). Without long signal paths, information is passed on three times faster, with the regulation speed perceived by the driver actually being up to ten times faster. In close coordination with the DSC function, actuator contiguous wheel slip limitation significantly reduces the power understeer usually experienced with front-wheel drive vehicles, but without control intervention to stabilise lateral dynamics. 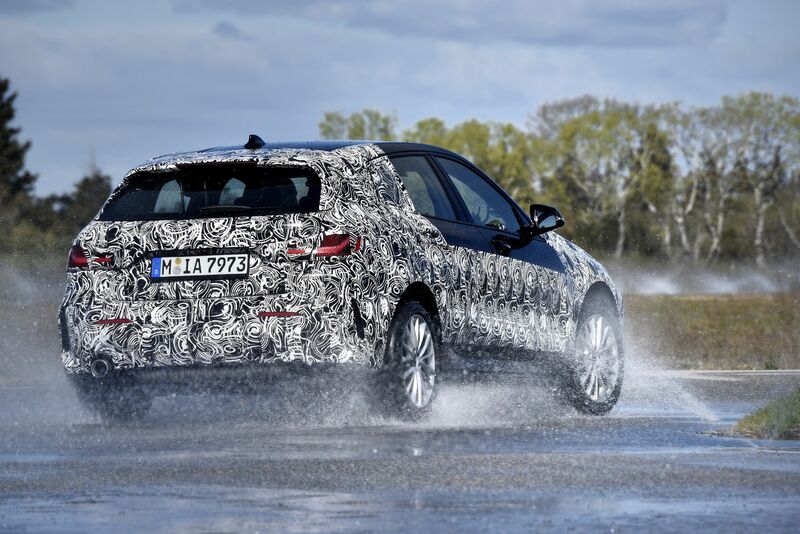 We expect to drive the new 1 Series Hatchback in July and we will report on the experience.